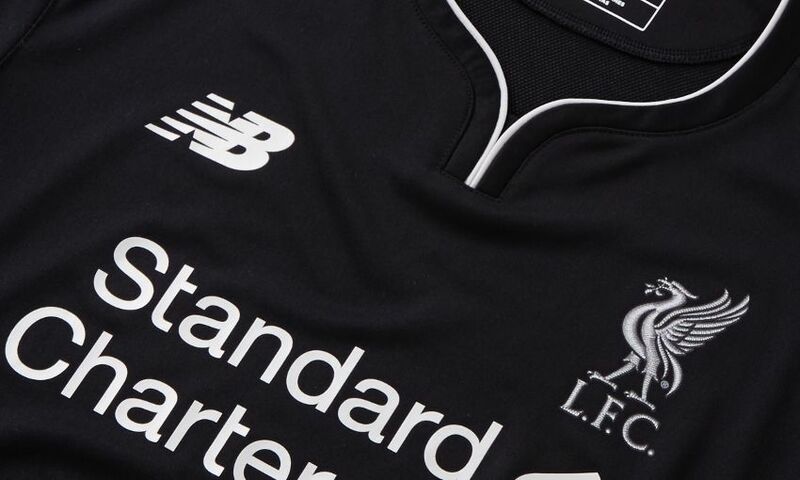 Who are the top 10 player names on LFC's new away shirts? Last month, Liverpool launched their new away kit for the 2016-17 campaign, designed by New Balance. But which players have supporters been rushing to get on the back of their new jerseys since then We have the answers for you here.